In a recent report undertaken by the Evening Standard, 10 air fryers were tested and pitted against each other. 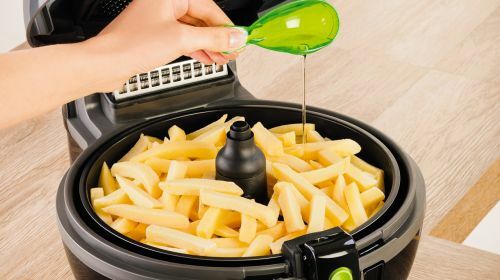 However, it was no competition as the Tefal ActiFry easily knocked out the competition to claim the top spot and was hailed the “daddy of the air fryers”. 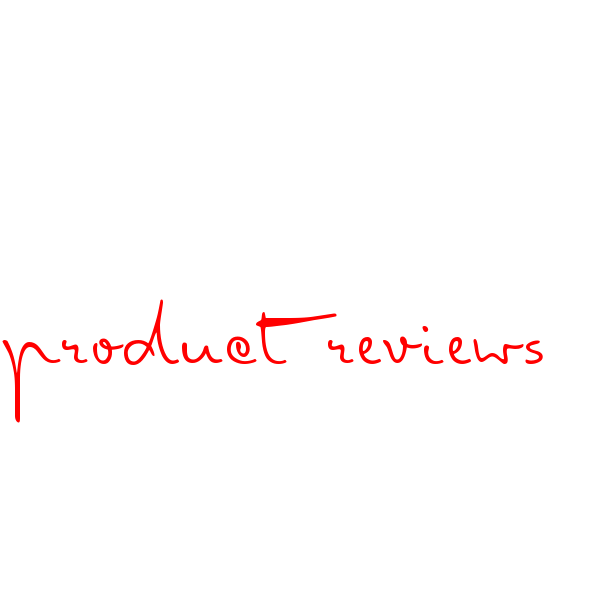 "There’s no worthier winner than Tefal’s Actifry – the results were head and shoulders above the rest." 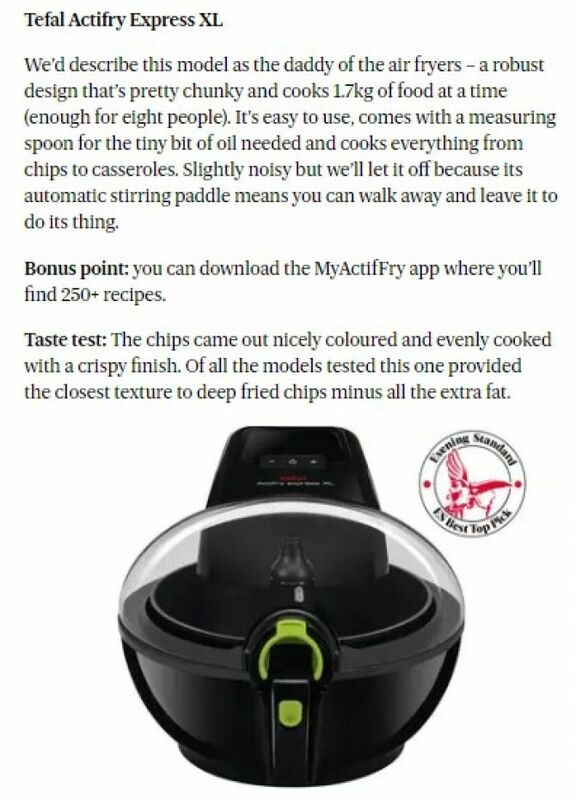 The Evening Standard loved how easy the ActiFry was to use, it’s versatility and the fact you that you don’t need to stand watch over it – you can simply “walk away and leave it to do its thing”. Unlike other health fryers, ActiFry features automatic stirring so there is no need to shake or stir during cooking. 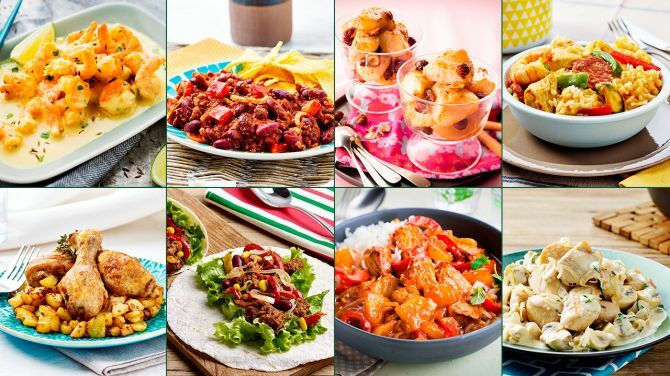 Although ActiFry is renowned for producing amazingly crispy and fluffy low-fat chips, did you know that you can also cook your family favourites in a healthy way? 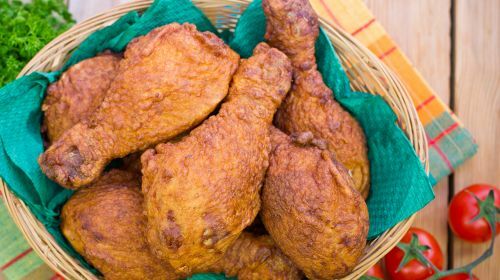 You can cook curries, stir-fries, chicken, casseroles and even desserts (ActiFried doughnuts are a must)! 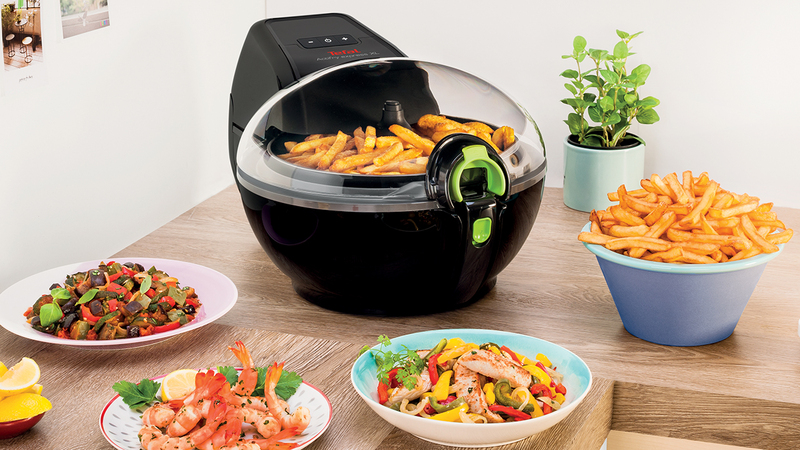 Discover all the amazing recipes you can cook in the ActiFry here. It’s not only the professionals that love our ActiFry. See what these bloggers thought when we gave them one to try! Check out our full range of ActiFry models here. 5 OptiGrill Recipes You Must Try!